Ram King was appointed as Operations Brand Service Manager for CHME in September 2016. Ram started learning the hospitality culture at a very young age, traveling with his family all over the globe and living in hotels brought Ram the basic understandings of guests experiences and expectations. 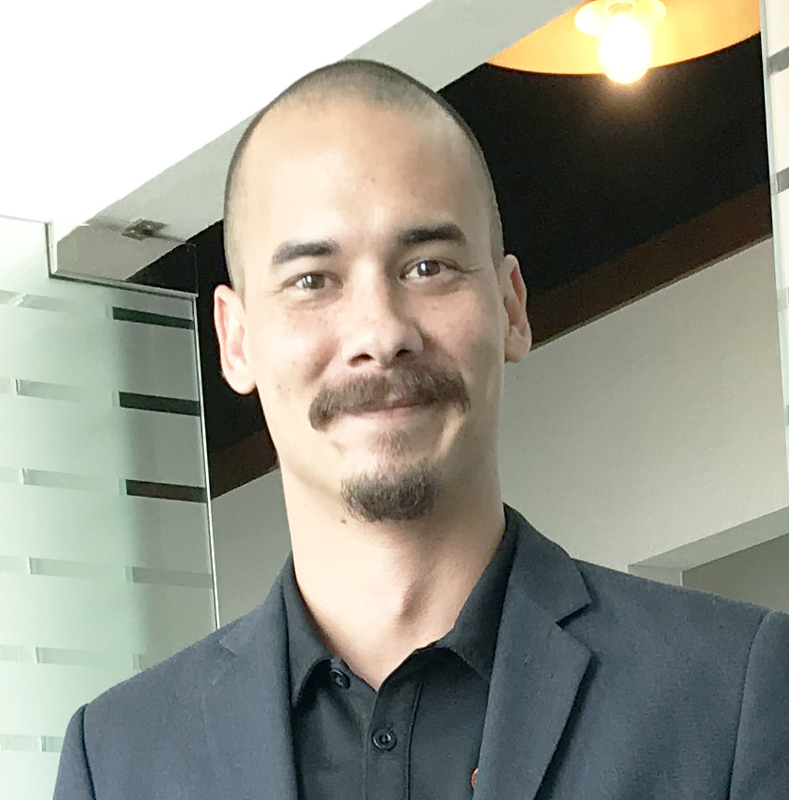 His official career started with Hilton and Ram has grown his knowledge and fine-tuned his expertise within the different departments of hotel operations. With a great understanding and extensive corporate trainings of brand services, guest’s experiences and expectations, Ram King shows a professional approach and dedication to hotel departmental development training and brand services requirements. © 2019 Equinox Hospitality Middle East. All Rights Reserved.